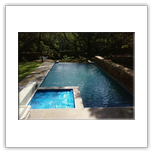 We will assist you in building your new pool from the start to the end, for designing your new pool, or change your old pool. Re-marbalite , fibreglass lining, copings and paving. 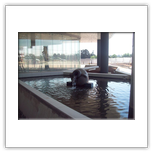 Install pool shells, Koi ponds and Water features. 1. 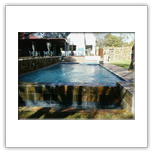 We service the pool once a week. 2. Test the chemical levels , and add the needed chemicals. 3. All chemicals are included in the price. 4. 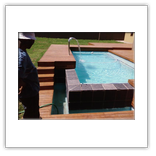 Backwash and rinse and brush the sides of the pool. 5. Check your pool cleaner and report all problems. 6. 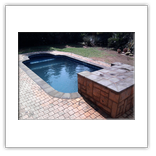 We give free Quotations. 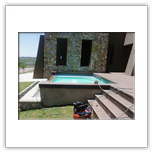 We also do Sand changes, install new pool pumps, new filters, set your pool timer, repair and replace weir pipes, aimflow pipes and install DB boards. We can install and assist you with heat pumps and solar panels. 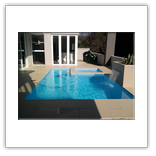 Everything you want to do at your pool, we can assist you.